(Ottawa, ON) Beginning March 15, 2012, immediately following an official media launch, citizens right across Canada will be able to help enrich the lives of Inuit children – by filling up virtual hockey bags that Project North will turn into the real thing and then ship off to kids in northern communities. The initiative, called Gear Up! Fill the Bag, Fulfill the Dream, is the latest campaign sponsored by Project North, a pan-Canadian organization dedicated to making a difference and improving the lives of children in Canada’s North. To date, Project North has suited up thousands of Inuit children in 11 communities, providing $300,000 worth of head-to-toe hockey equipment to kids who otherwise would not be able to play the sport, attracted local and national sponsorship. Project North - which started out as an Ottawa-based grassroots movement - has gained national momentum and is thrilled to welcome Mrs. Laureen Harper, wife of Canada’s Prime Minister, as its Honourary Chair. 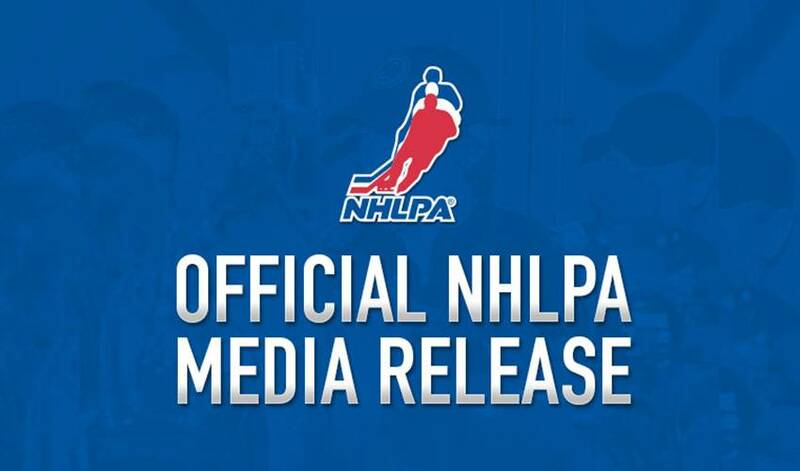 One of the programs biggest supporters is the National Hockey League Players’ Association (NHLPA) Goals & Dreams fund which has contributed more than 125 sets of brand new equipment to the program over the last 18 months. As part of today’s announcement, the NHLPA Goals & Dreams fund has committed to matching equipment donations made to the Gear Up! campaign, up to $25,000 in total. Project North is also thrilled to welcome Chris Phillips, defenceman for the Ottawa Senators and NHLPA member, as Honourary Captain to lead the way and inspire other Canadians to bring Canada’s national pastime to children who wouldn’t otherwise have the opportunity. The way Gear Up! works is simple. Donors visit Project North’s website at projectnorth.ca/gear-up where they can purchase any single piece of hockey equipment – or the entire bag! Once enough bags are filled they are shipped and supporters will be able to track which Inuit community receives their bag. Organizers are optimistic that the bags will fill quickly and be delivered to new northern communities compliments of First Air, a major sponsor who have steadfastly transported equipment free of charge for Project North for the last three years. Already plans are underway for Gear Up’s first two equipment deliveries: to Grise Fjord and Qikiqtarjuaq, in Nunavut.